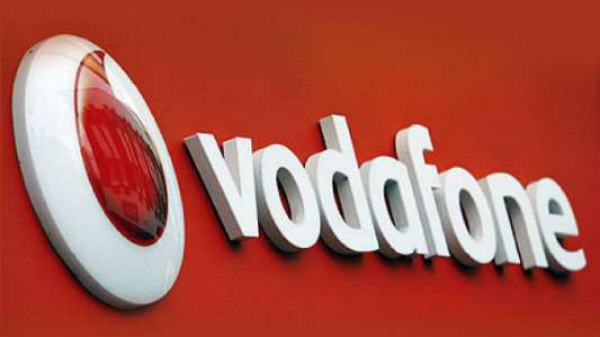 Vodafone launches Rs 169 prepaid plan to compete against Jio's Rs 149. All you need to know. 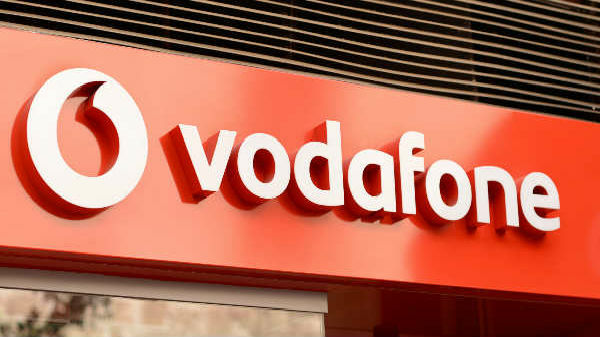 Vodafone has launched a new prepaid plan to compete against Jio's Rs 149 plan. 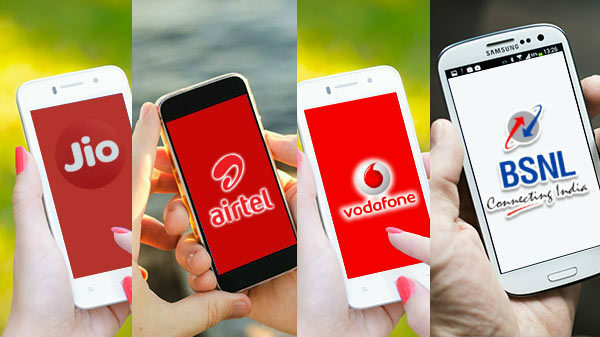 Vodafone's new Rs 169 plans are offering unlimited local and national calling along with free roaming. Under this users will get 1GB 3G/4G data daily usage and 100 SMS a day with a validity of 28 days. Current this plan is not listed on the company's official website nor available on other online recharge platforms like Paytm and Mobikwik. Jio's Rs 149 plan is a very attractive plan and sounds better than Vodafone's Rs 169 plan in terms of pricing. Jio offers unlimited local, national and roaming calling with this prepaid plan. The 149 plan offers 1.5GB high-speed 4G daily usage data, along with 100SMS per day with a validity period of 28 days. On the other hand, Vodafone prepaid plan may vary from 3G to 4G depending on the area. 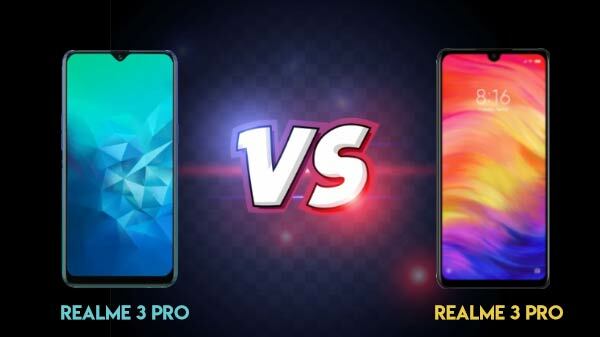 So it is not going to give a stable 4G connection. Jio's Rs 149 plan offers unlimited data even after FUP the speed comes down to 64kbps. But the Vodafone plan will charge you at 50 paise per MB after the FUP gets exhausted. Vodafone 169 plan also comes with a capping on the calling benefit. The prepaid plan allows only 250 calls a day and 1000 calls a week. Once the calling limit is over then you will be charged at 1.2 paise per second or Re 1 per minute depending on the circle. Jio offers more data and at a comparatively lower cost than Vodafone. Recently, Vodafone has announced its collaboration with Sony Pictures to help millions of young people in 20 countries identify their skills and find digital jobs that match them.